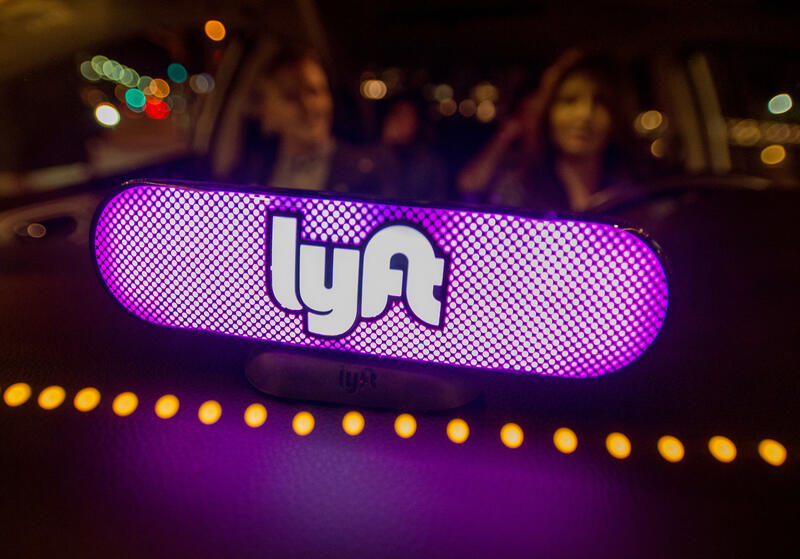 SAN FRANCISCO — Lyft is another step closer to becoming a publicly traded company. The San Francisco-headquartered ride-sharing service said Thursday that it confidentially submitted a draft registration statement for an initial public offering of shares with the Securities and Exchange Commission. Uber, Lyft's fiercest competitor, is planning its own IPO next year. It's well documented problems have left it vulnerable to challenger Lyft. Uber's attempt to develop self-driving cars have also been bogged down during the past year amid allegations that it stole technology from a Google spinoff, as well as a fatal collision involving one of its robotic cars. Last month, Lyft completed its acquisition of Motivate, the nation's largest bike-sharing company. Uber acquired bike-sharing company Jump Bikes earlier this year. Uber also invested in Lime, a bike and scooter-sharing company.